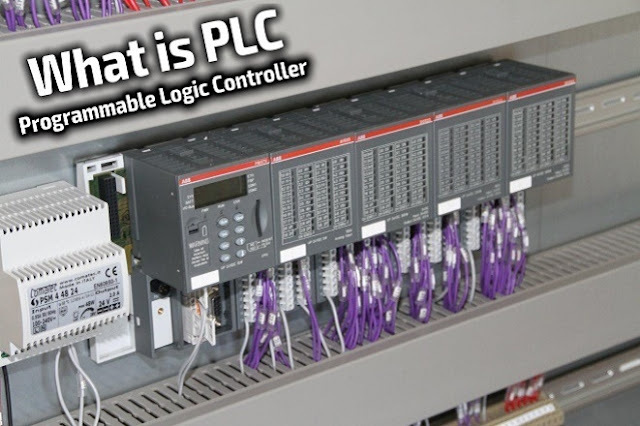 Home model predictive controller What Are PLCs & PACs? What Are PLCs & PACs? A programmer logic controller is industrial computer control systems that monitor the state of the input devices. They make decisions based on the custom program to control the state of the input devices. These model predictive controllers are good for any production line or the process as they may be greatly enhanced using this type of the control system. The main advantage of using a PLC is that they are capable of changing and replicating the operation and the process while collecting the and communicating the vital information. They are also modular which means that they can be mixed and matched with many kinds of input and output devices. The first programmable logic controllers were designed by Modicon. They eliminated the need for rewiring and adding additional hardware for the configuration of the logic. They increased the functionality of controls while reducing the cabinet space that housed the logic. They have a PLC which contains an internal program that tells the PLC how to execute the control instructions that are contained in the user’s program. These programs are stored in the non-volatile memory which means that they can be accessed even when there is no power. They are capable of communicating with other devices that include I/O devices, programming devices, networks and other PLCs as well. They are capable of communicating and internal diagnostics as well. Their working is a simple they have an input scan, program scan, output scan and the housekeeping. The input scan detects the state of all input devices that are connected to PLC. In the program scan, all the user created program logic is executed. In the output scan, all the devices that are connected to the PLC are energized or de-energized. In this step communication with programming terminals and internal diagnostics takes place. They are easy to configure PLC style devices, and they come with advanced capabilities that are built into their design. They are capable of performing complex functions such as controlling the loop, latching and data acquisition and the delivery. As open architecture is used in their manufacturing so they can be connected to almost any devices. They operate using a single platform, and a single PAC can do all types of controls, monitoring, data acquisition, and system expansions. They employ a single development platform. It integrates closely with the controller hardware and the software and can be programmed easily with the help of the software tools. It comes with a single controller and integrated software that handles multiple functions across many domains. With the help of the modular designs, the expansions are easier. With the help of a PAC, you can meet complex requirements, and it also doesn’t need additional components like PLC. 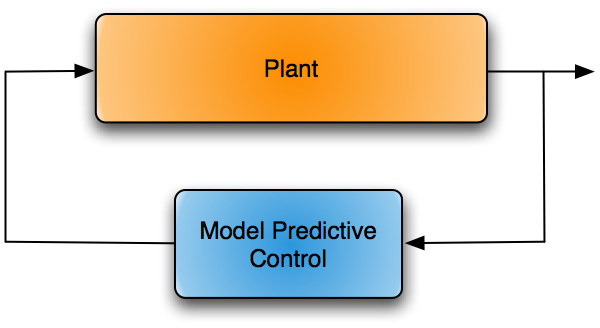 So if you are looking for model predictive controller, your search ends here.